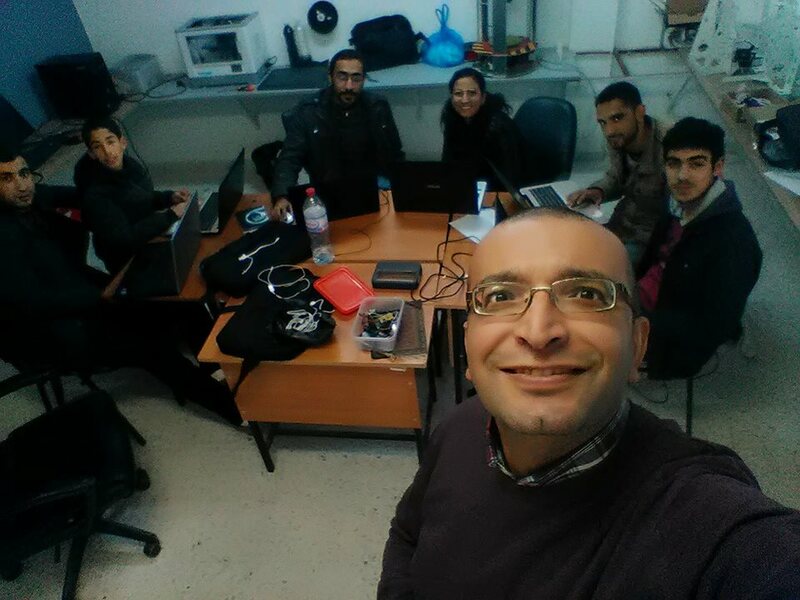 After the Arduino tour of December 2015 where I was spreading , I decided another one to promote the Internet of Things technology in Tunisia. For me it is important to give the opportunity to people to try them self the technology at least for a workshop and decide later to continue or not. In my way to my hometown Djerba, I made a workshop for the association ATAST in the city of Moknine. I have a special contact because the trainers were high-school students and they will train younger members. When I did such training 3 years ago, I did not expect that they will really train kids on Arduino. 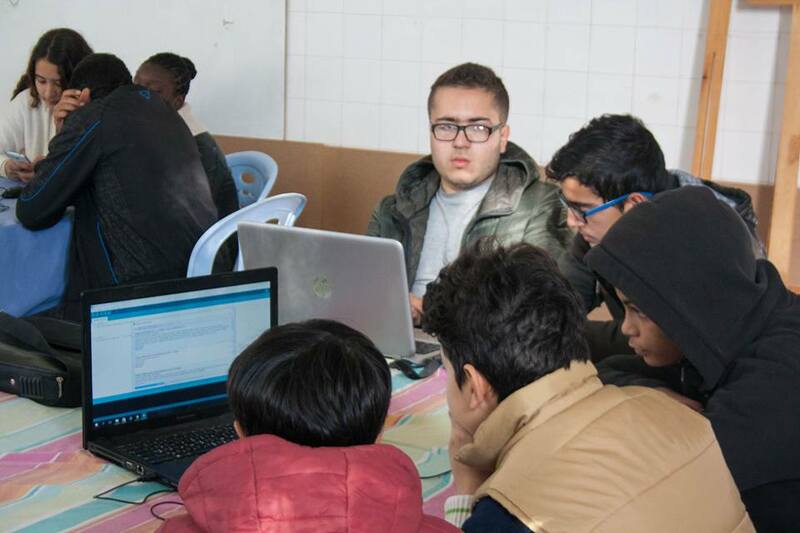 I followed their work and I was amazed about what they did and specially this video about the youngest kids in Tunisia I know to program an Arduino (6 years old). 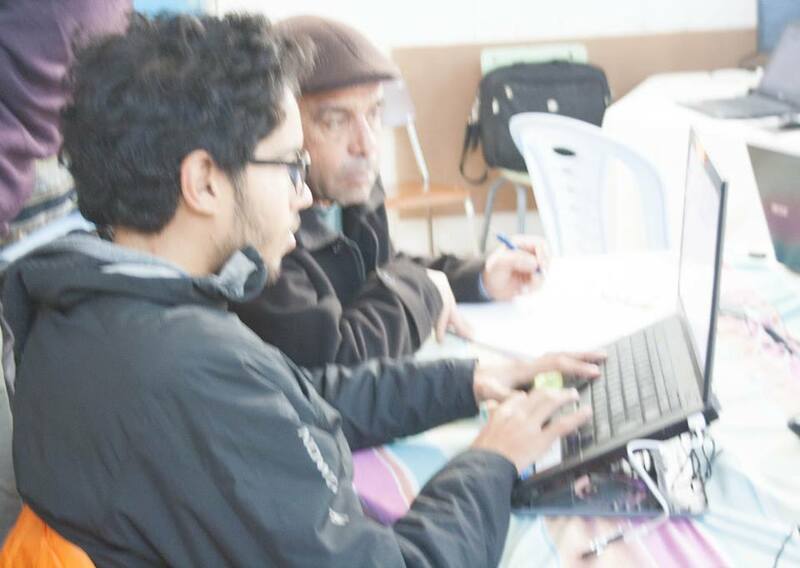 The second city was Sfax where I made a workshop in the local Fablab. They were planing to open a new junior section where they could implement this technology. 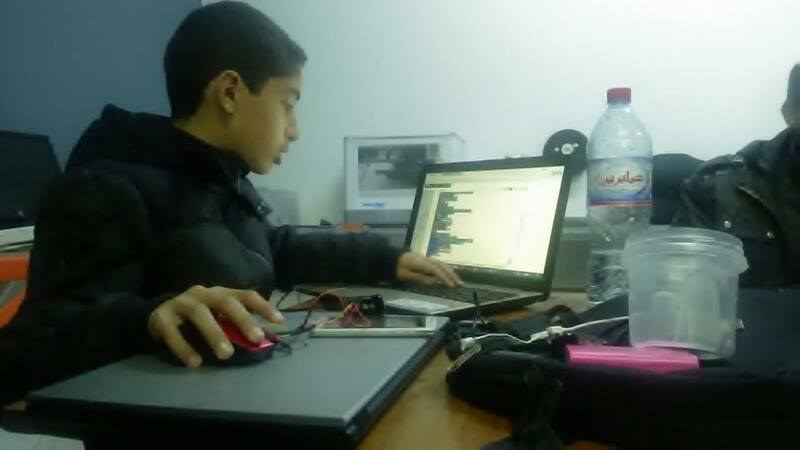 I was happy to see one of their youngest member Hamza who was coding with us in the same pace from 14H to 22H almost non stop! One of the trainers was a participant of the last IOI competition which means he was one of the top 4 programmers in high-school. 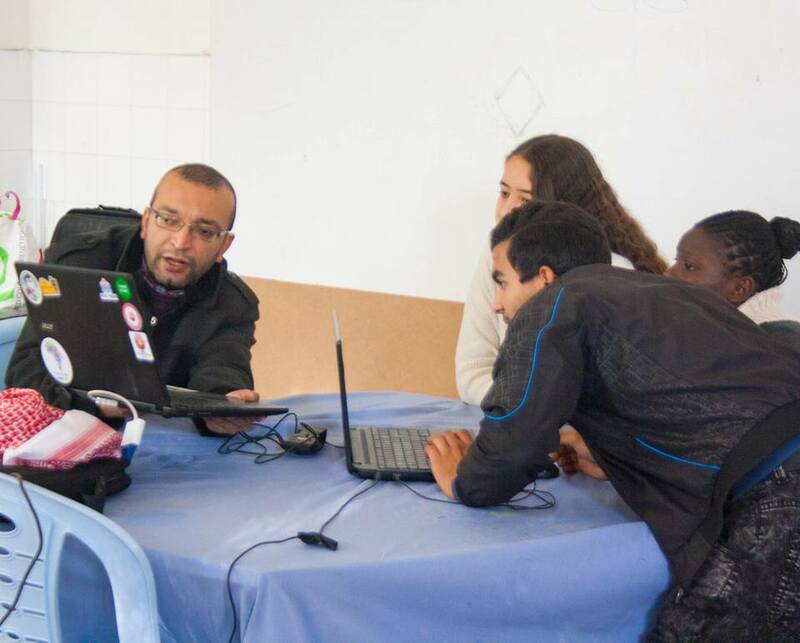 The last workshop was in my hometown Djerba with the association Jeunes sciences.